NHS Professionals (NHSP) is the market leader in providing temporary resource to the NHS. 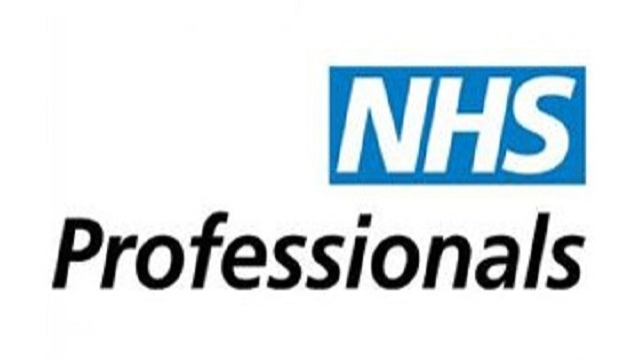 They are owned by the Department of Health and currently are working in 55 NHS Acute, Community and Mental Health Trusts across England, helping the NHS to reduce their reliance on expensive agencies, whilst at the same time developing and improving their own flexible workforce. NHS Professionals are leading the healthcare sourcing market and are continuously developing their offering to the NHS. They are growing the numbers of temporary workers they provide by creating innovative solutions to sourcing and securing the best talent available. Last year this translated into 47,000 Flexible Workers added to the Bank in 55 NHS Trusts utilising different attraction methods and incentives. An exciting time to join NHS Professionals as they embark on a new transformational programme that will deliver more recruitment solutions and value than ever before. This is a critical, operational leadership role within the organisation where you would have scope to shape the team and the function into something which will add significant value to both NHSP and the NHS. This is a high profile role with real exposure to the senior leadership team that really will help transform how the NHS sources its healthcare staff for the years to come. To be successful in this pivotal role you will need to be a proven operational leader of large teams and be able to demonstrate innovation and recruitment systems development in either a RPO model, a senior role within an agency environment or leading an in-house recruitment function. You will need to be able to present to senior stakeholders (both internally & externally), build strong relationships and constantly challenge systems and practices to ensure continuous development throughout the registration and recruitment function. This is a pivotal role and comes with an attractive salary of £68,800 - £85,100 and great benefits. It is also an exciting opportunity to really influence how the NHS sources its talent.